Pasqua Lake Trail Challenge 2015 – registration now open! 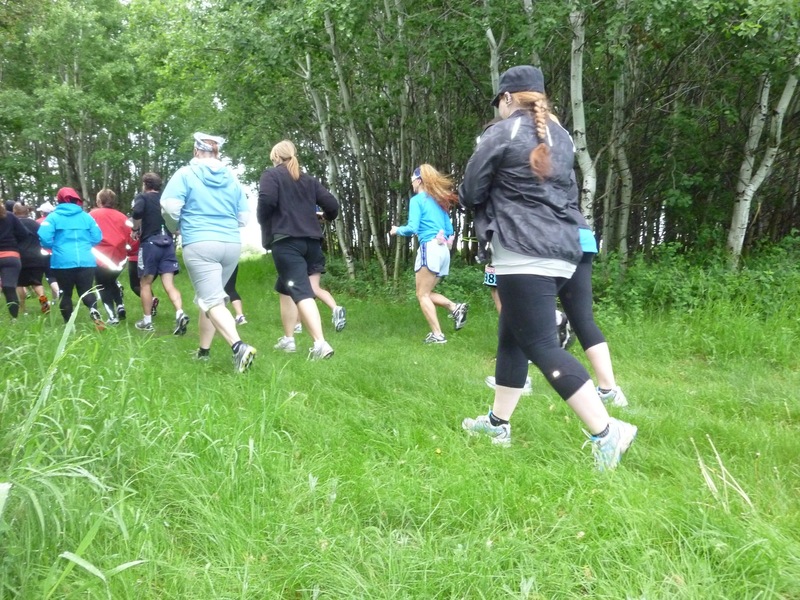 Lace up your trail shoes – Pasqua Lake Trail Challenge is coming. Mountain of Hope had people mud bogging before it was cool. The registration for Mountain of Hope is now online at Race Roster. There is a $5 discount available for members using discount code RRRC2015. If your membership is expired, you will be charged the difference before receiving your race bib. 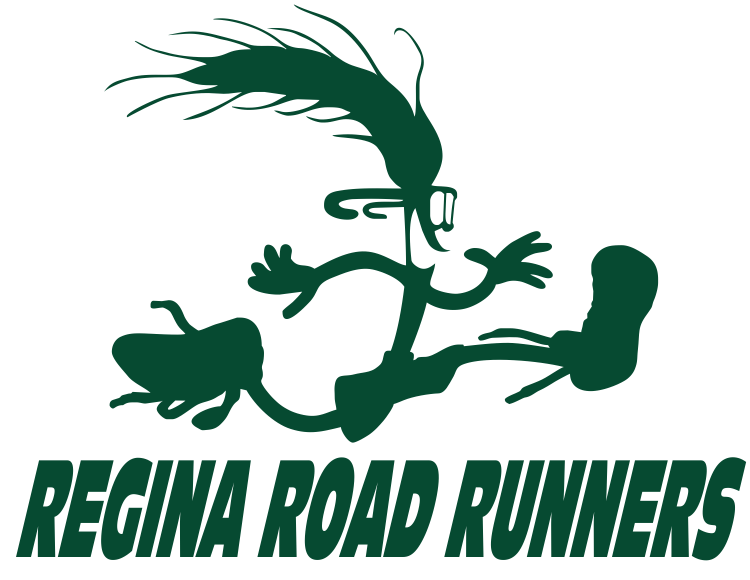 More information about the race is available on the website or check out Getting Prepared for MoH. The race is capped at 100, so register soon!